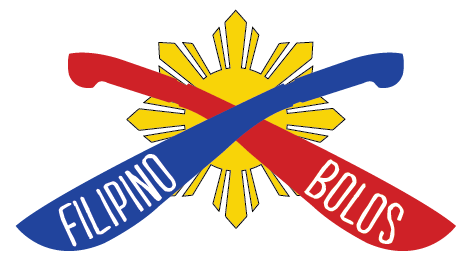 A Bolo is made with chopping in mind. One of the most common characteristics is the weight forward element in which a Bolo possesses, usually due to the narrow blade width near the handle that gets wider up towards the tip. These tools are made with fire, a pair of tongs, water, a hammer and hands. From there they are ground with either a grinder or stones to a convex edge. These are not pretty collectibles nor were they made to be. No beauty pageant hopefuls here! All knives are hand forged using leaf spring or ball bearing steel (5160). All knives come with a convex edge for strength when chopping and producing fine fuzz sticks when used for whittling wood. All knives are 100% made in the Philippines and unlike machetes are ready to go to work or play right out of the box!